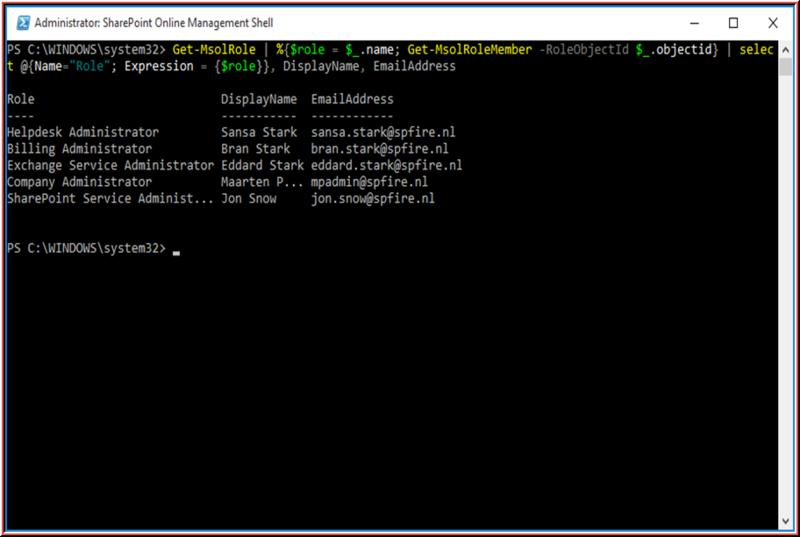 Office 365 has a couple of admin roles which can be assigned to different users. 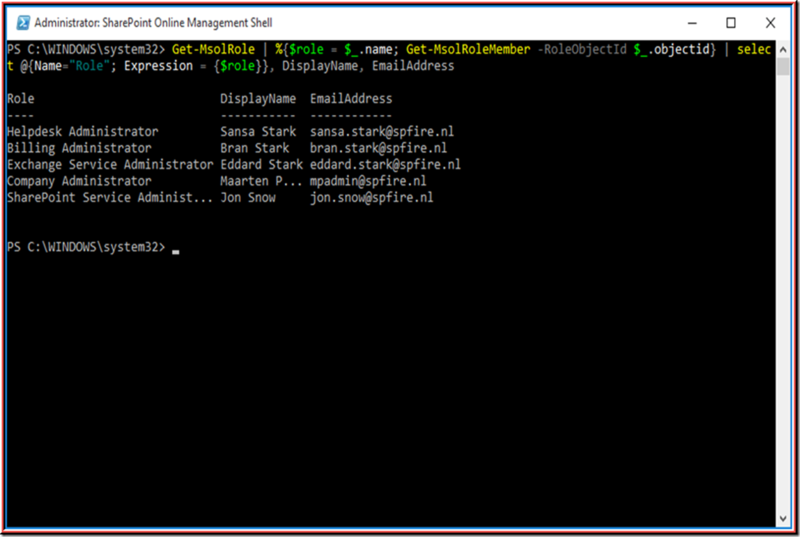 With the below PowerShell one-liner you can get the Office 365 Admin Roles in 1 overview. Thank you for putting the effort to make a one line command to go through all the roles.